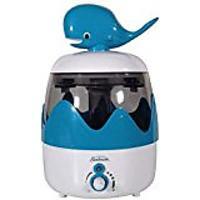 With the colder months at hand, consider investing in a humidifier. 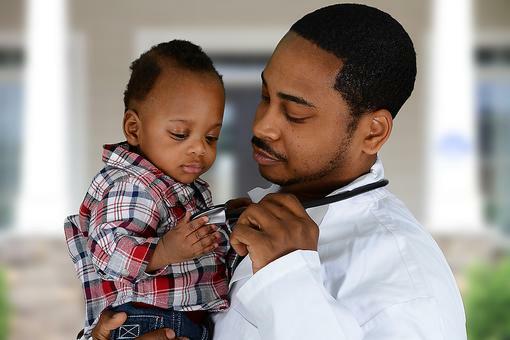 They are affordable, and their many uses may benefit your entire family. 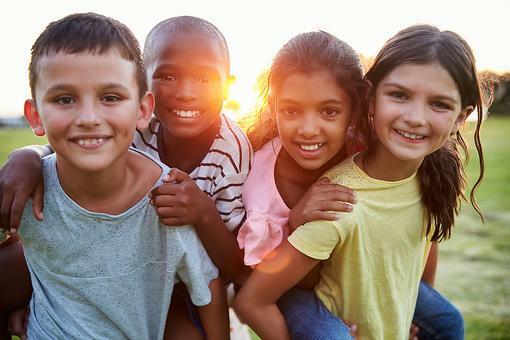 When your children are sick and congested, try adding a couple of drops of eucalyptus oil to the water to help them breathe easier through the night. Do you suffer from dry skin and lips during the winter? 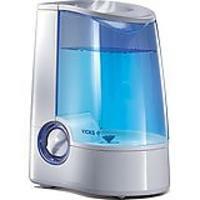 The humidifier on your nightstand may provide you the extra moisture you may need to wake up feeling fresh. Ultrasonic cool mist technology safely moisturizes the air for up to 16 hours of continuous operation so you can breathe easy and get more restful sleep. Operates up to 12 hours on a single filling. 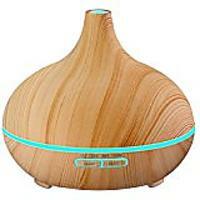 This aroma diffuser is coated with wood grain, which makes it look very natural and primitive. 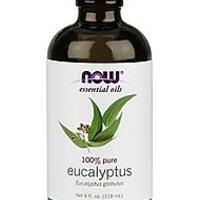 Just take off the cap, add water and essential oil, and enjoy high-quality life. 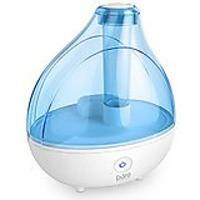 Cool mist humidifier with a microporous cartridge to filter the water from micro-organisms, calcium and magnesium ions. Variable mist control knob. Ideal for medium rooms. 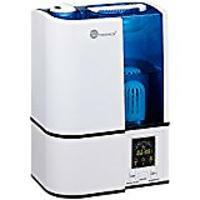 Humidifiers also help keep your skin from getting dry. I run mine all year long. Thanks for this great tip, Lauren Moore ! Perfect timing for us! 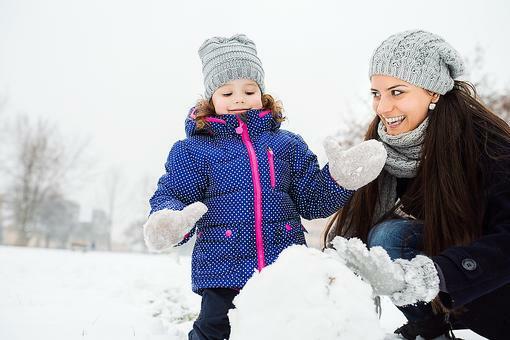 How to Dress for Cold & Wet Winter Weather to Stay Warm & Healthy! Probiotics: How They Help You Improve Brain Function & Digestion! 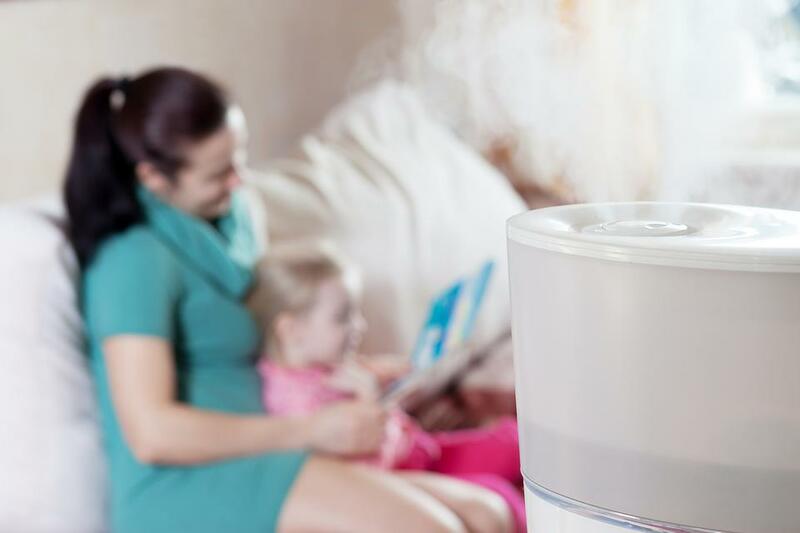 Humidifiers May Help With Dry Skin & Congestion This Winter!